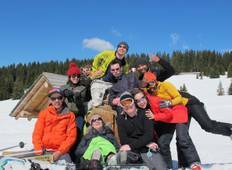 Find a Ski, Snowboard & Snow trip that explores France And Switzerland. There are 8 tours to choose from, that range in length from 7 days up to 8 days. The most popular month for these tours is April, which has the most tour departures. "Brilliant first HOFNAR experience! The host for the week - Ali - was great. 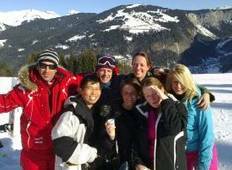 She was..."
"Fabulous people who make you feel very welcome (even when you rock up well into the..."
"Absolutely amazing trip, met some really great people and the skiing was awesome...."
"This was my first H.O.F.N.A.R holiday and i had the great plesure of spending two..."